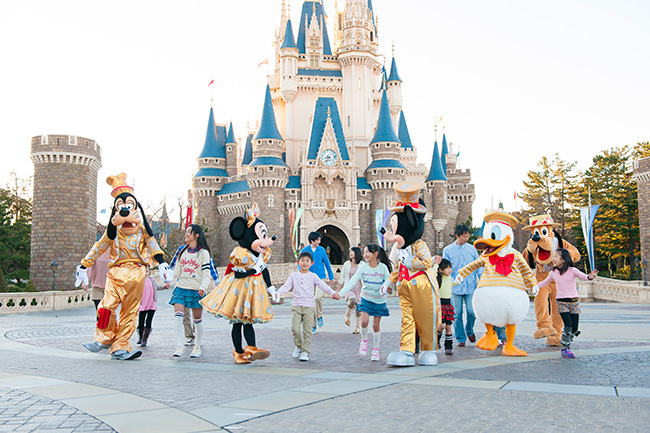 April 15, 1983, Tokyo Disneyland opened. From the moment its impressive 30 years soon. 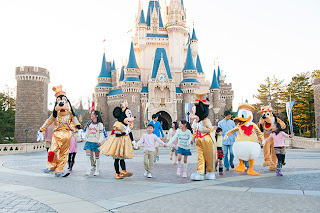 Tokyo Disney Resort, a lot of smiles are everywhere today. In looking back at the 30th anniversary of content, we also introduce and events of history and Tokyo Disneyland until you are "Kingdom of Dreams and Magic" from when the opened. In the park of the 30th anniversary, the parade "Happiness Is Here" is the theme of a new character Parade. 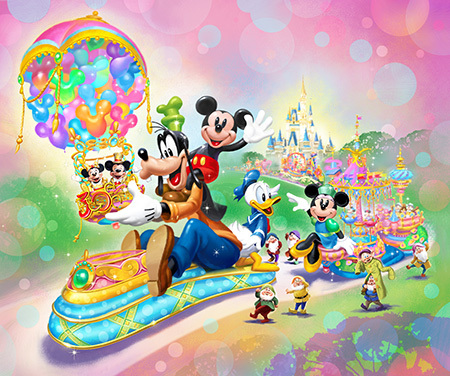 Lots as well as goods and food menu with the motif of a balloon of happiness and much more! 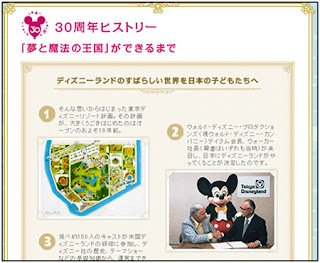 Tokyo Disney Resort coming soon to your smartphone camera app "HAPPINESS CAM" for the first time.